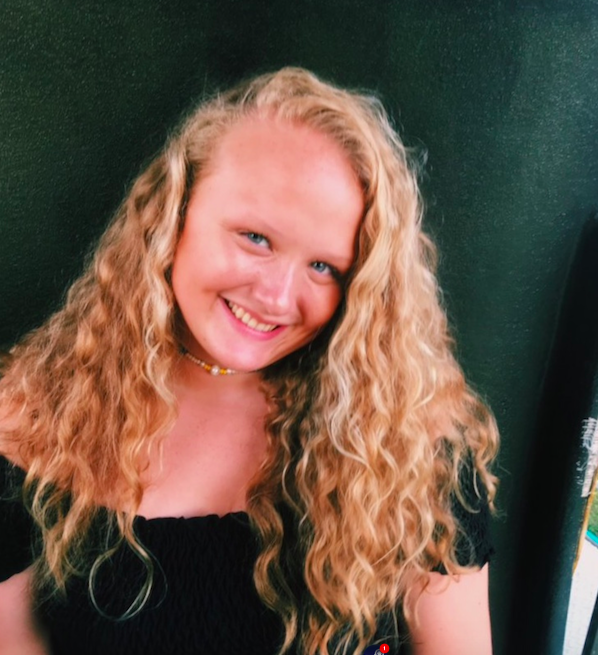 Kaleigh Hart, an 11th grader at Kent Island High School (KIHS), is the Queen Anne’s County Public Schools Visual and Performing Arts Teen of the Week. She’s been a dancer and a member of Ms. Wright’s Dance Company at KIHS since her freshman year, has taken Dance I, II and III in addition to taking classes at Studio 180 in Annapolis. This past year she choreographed a dance entitled “Rise Up”, which was selected to be showcased in the 30th Annual Maryland State Dance Festival held at Goucher College. This is such an honor because it was the first time in KIHS history that a dance was selected to be performed in the festival by Ms. Wright’s Dance Company! And for Hart, she loves to perform and loves choreography. “I can just see the pictures in my head and it stays in my mind until I can choreograph it to get the pictures out. I love to see it all come to life on stage,” Hart explained. Not only does Hart dance, but she also sings, and really well too! This year she took a giant leap, auditioned and became part of the KIHS musical Mary Poppins. In the future, Hart would love to choreograph for various studios, her college plans definitely involve dance, and she’d even like to own her own dance company one day. Kaleigh is so appreciative for the love and support of her mother — her ‘Nan’, in addition to her siblings, her best friend Abby and let’s not forget her KIHS Dance Teacher and mentor —Ms. Wright.